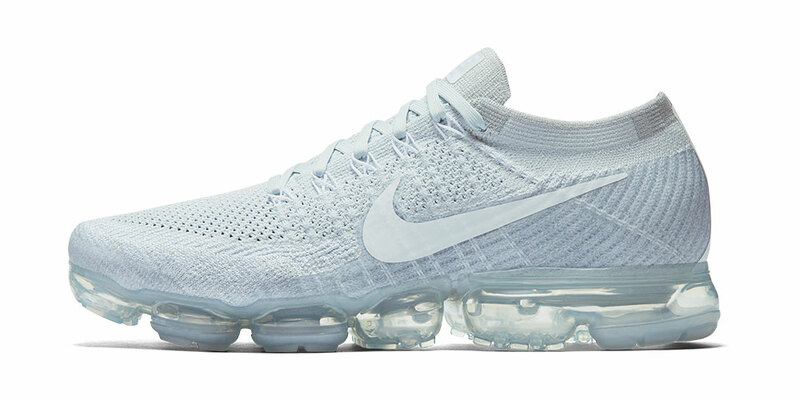 Last Sunday, Nike dropped the Air VaporMax, the latest edition of its long-running, boundary-pushing Air Max line. And yo, straight up: these joints are a doozy. They’ve got crazy comfortable Flyknit uppers, 2001: A Space Odyssey-esque futuristic good looks, and a mind-blowing heel-to-toe air unit on the sole to put some literal bounce in your step. Maybe the coolest thing about these kicks, though? How they’re made. 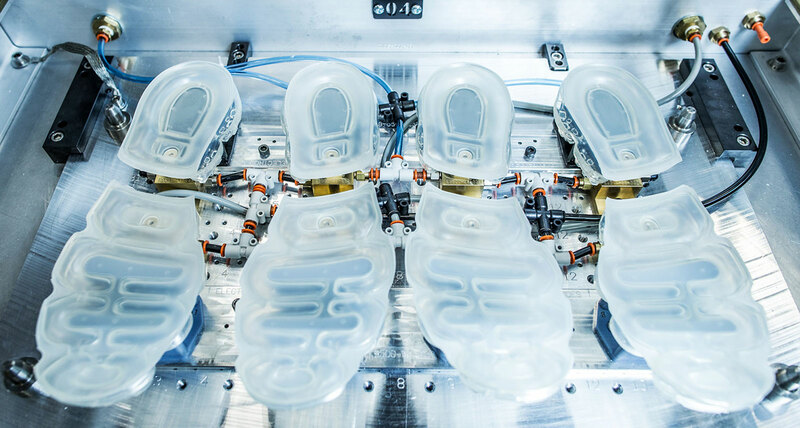 For the first time ever, Nike’s provided a sneak peek into its Air Manufacturing Innovation building in Beaverton, Oregon, where the VaporMax’s air units are crafted using state-of-the-art technology. It’s fascinating stuff, sure, but perhaps more importantly, it’s also relaxing as hell. Give it a watch and let all your worries float away.